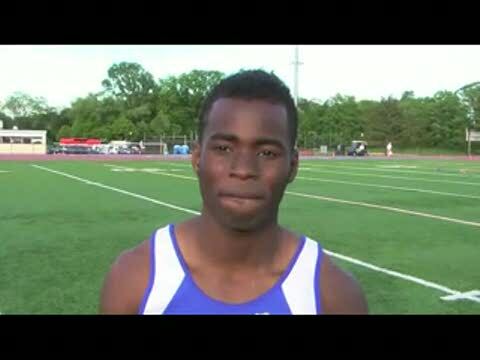 WHITE PLAINS – Daquan Brickhouse only joined the track team to keep himself busy before he heads to Central Connecticut State on a basketball scholarship next year. 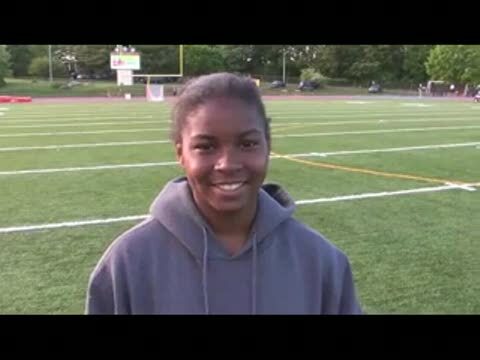 Track and field was just something to do. 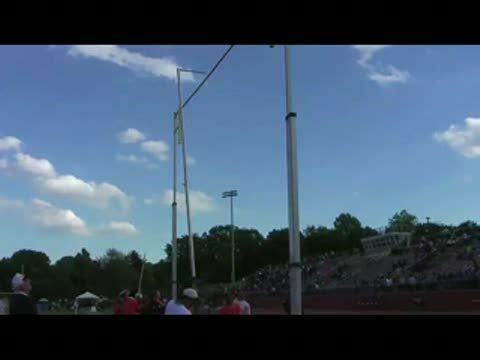 Now the Westchester County slam-dunk champ is the newest novelty to the New York track and field scene. 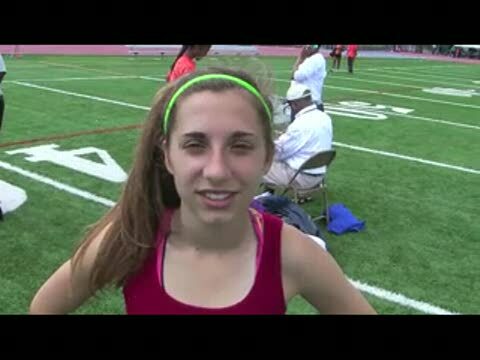 WHITE PLAINS -- The last time Saratoga Springs attended the Glenn D. Loucks Games was when the team fielded a superstar distance runner named Nicole Blood, who outdueled Notre Dame’s Molly Huddle in a historic race at 1,600 meters. WHITE PLAINS – It wasn’t a tactical race. It was a waiting game. 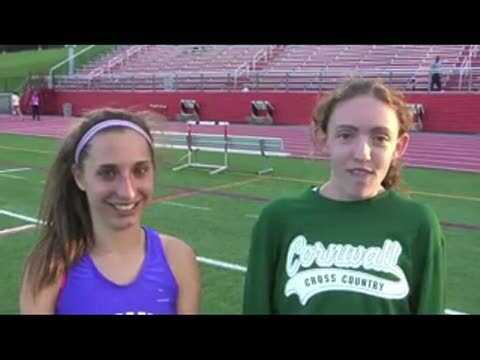 WHITE PLAINS – Over the course of two years and many head-to-head races, Roslyn’s Emily Lipari and Aisling Cuffe of Cornwall have become good friends, although it’s been a one-sided friendship. At least on the track. 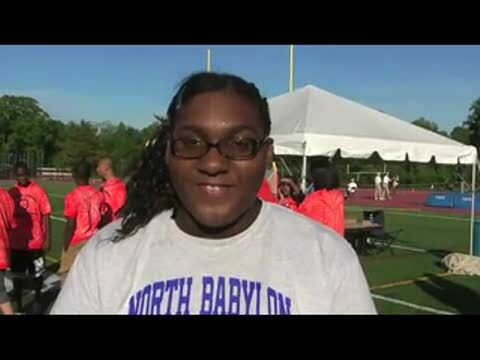 WHITE PLAINS – North Babylon’s Vanessa Stewart collapsed on the infield while she waited for her award. 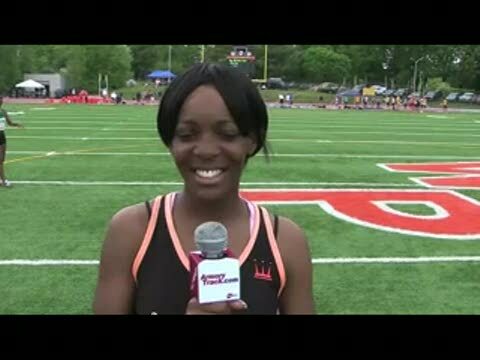 She laid flat on her back and stretched like she would sleep right there on the artificial turf at White Plains -- a well-deserved rest after she rewritten the record books at the Loucks Games. The equation was simple for Strymar Livingston. He worked hard. He ran fast. Newburgh coach Malcolm Burks felt like senior Randy Patterson had become a forgotten man. 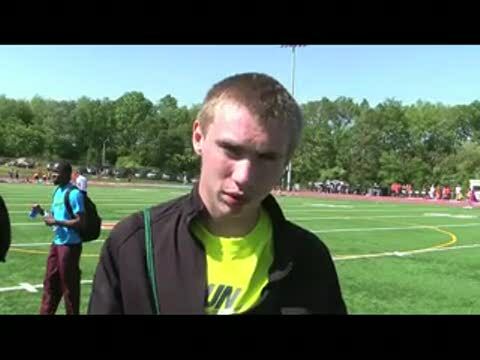 Patterson enjoyed a breakthrough indoor season, where he clocked 1:19.92 for 600 meters, the second-fastest time in the state, yet he hadn’t quite broken into the elite class of long sprinters. Worst yet, college coaches weren’t biting. Not like he wanted them to. Who else but Saratoga Springs, NY should win this race? 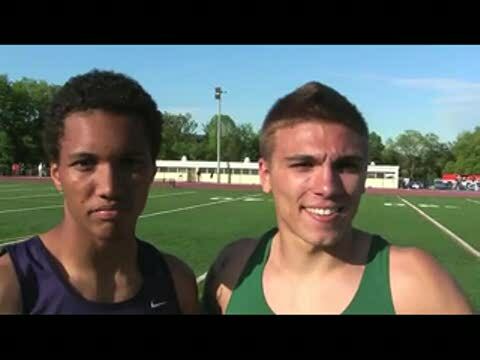 Well they ran 11:54 with a strong wind all alone to win the 2000th Loucks Games Trophy. A small field gathered to try and claim the 1,999th Loucks Games Trophy. Shaker, NY picked up the win.